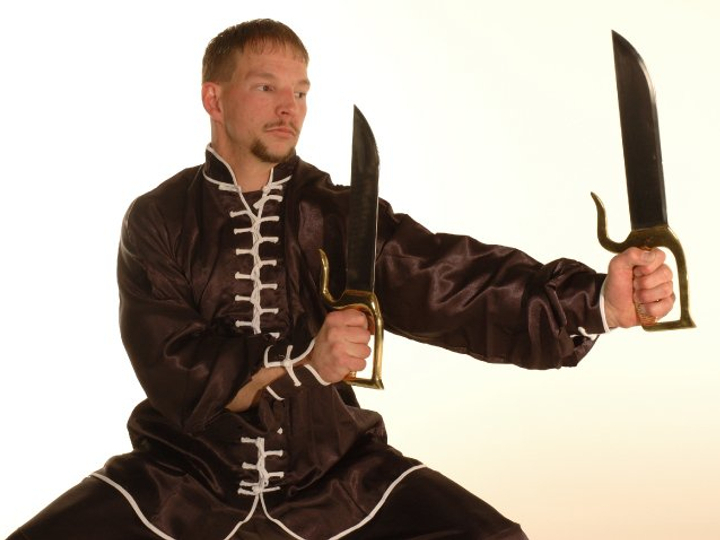 The Sil Lum Kung Fu Kwoon is dedicated to the preservation of the methods and values of traditional gung fu. 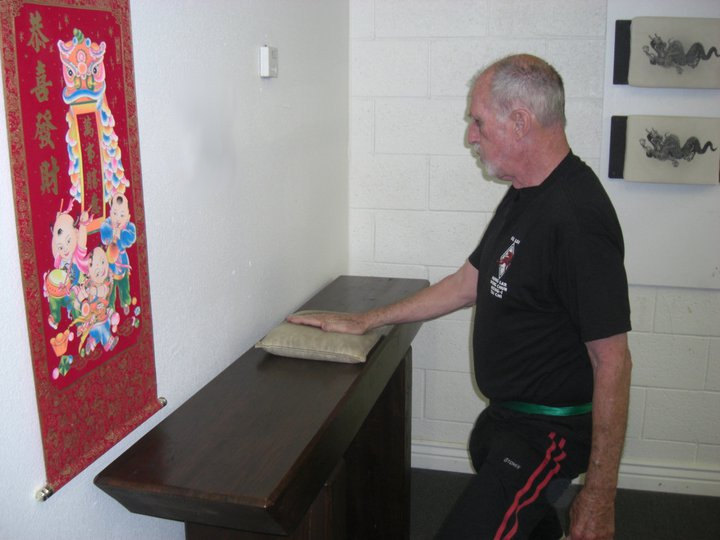 We promote the ethical, intellectual, and physical development of the practitioner and assist them in obtaining enlightenment. 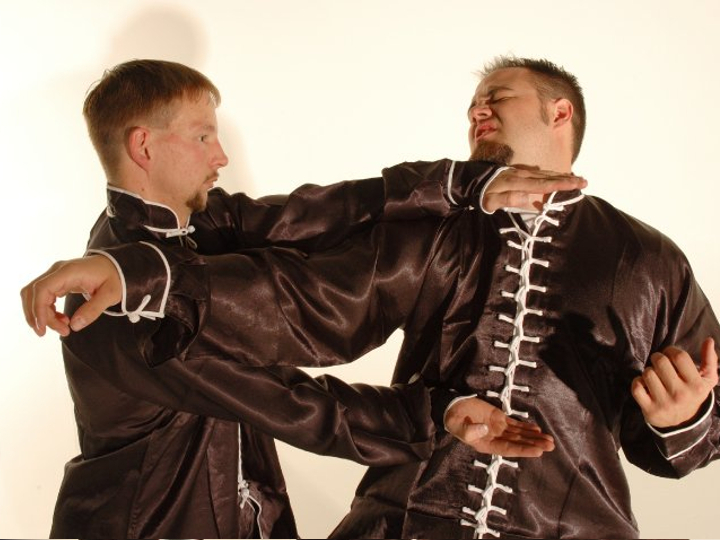 The Sil Lum Kung Fu Kwoon advocates unity that extends beyond its practitioners to their families, friends, and community. 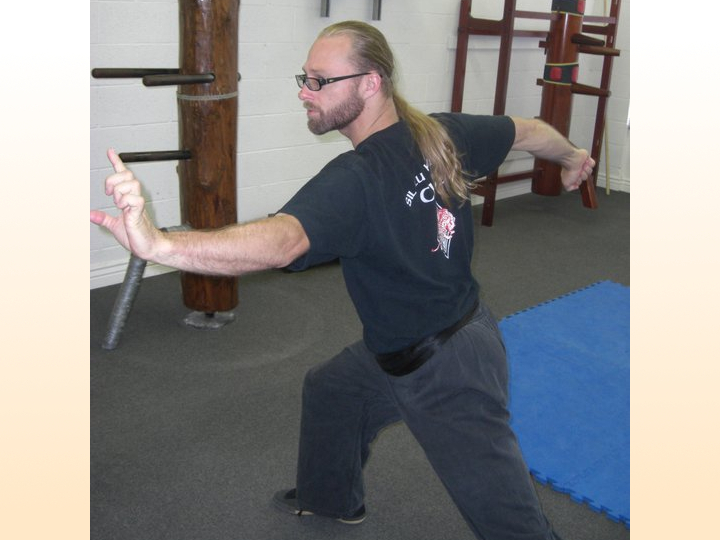 Founded by Si Gung Bill Smith, we teach a variety of Kung Fu styles, including Hung Gar, Wing Chun, Hsing I, and Tai Chi. 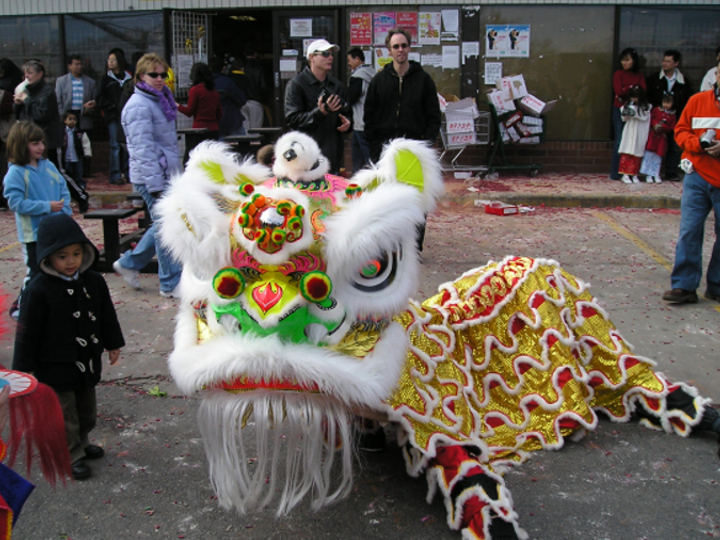 We are also Utah's Number One providers of traditional Lion Head dance, which promotes good luck and prosperity. 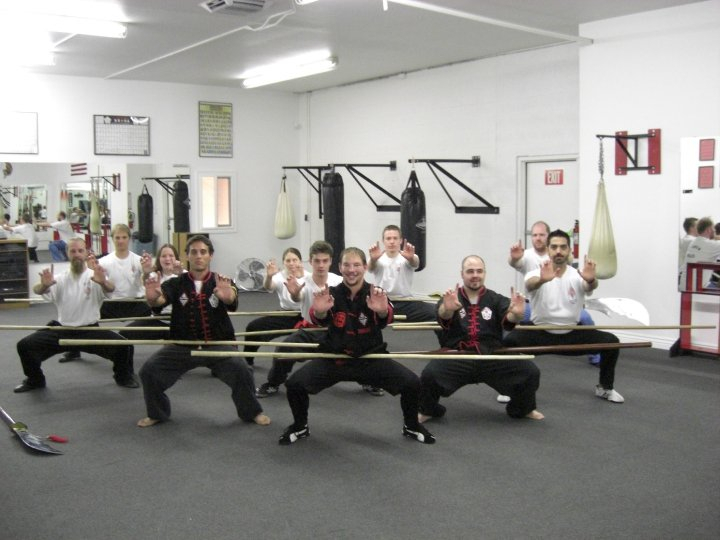 Whether looking for exercise, balance, or simply social interaction, the Sil Lum Kwoon provides an enjoyable family environment to all practitioners. 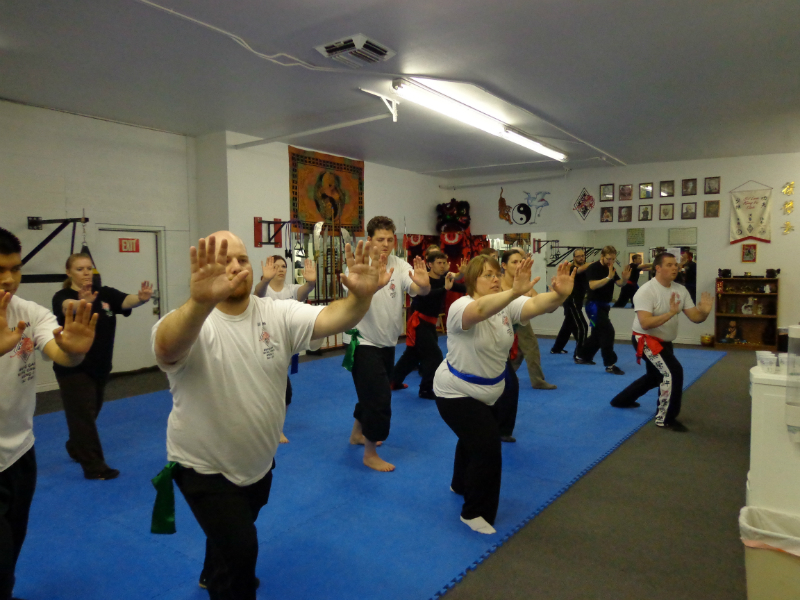 We train in traditional gung fu (Kung Fu) focusing on strength, balance, and form. 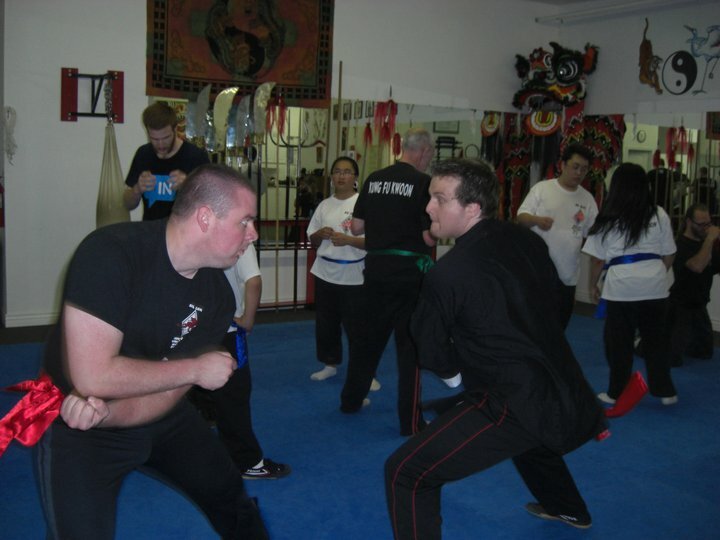 Our students learn practical and powerful fighting techniques, as well as control and discipline. 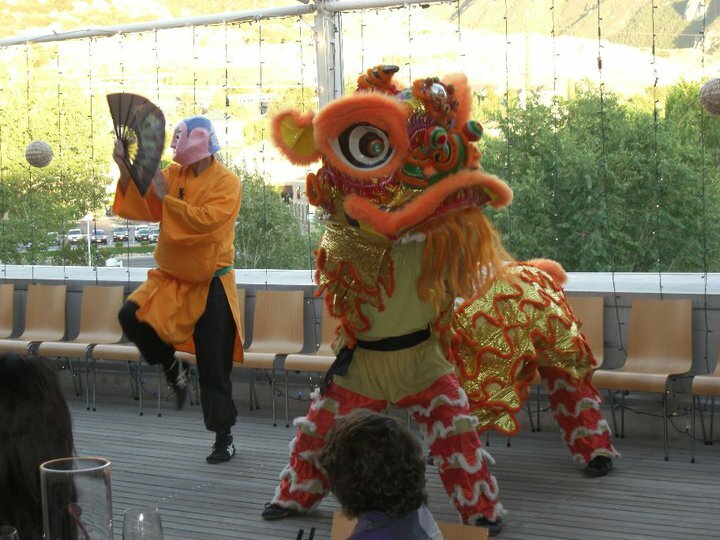 As part of Kung Fu and Chinese heritage, we train our students in traditional Lion Head dance and offer Lion dance performances throughout the Wasatch Front. 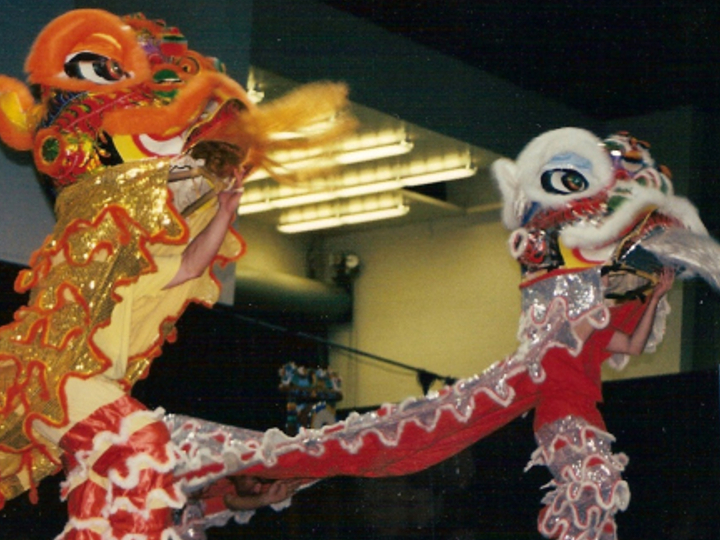 The Lion Head dance promotes peace, luck, and prosperity. 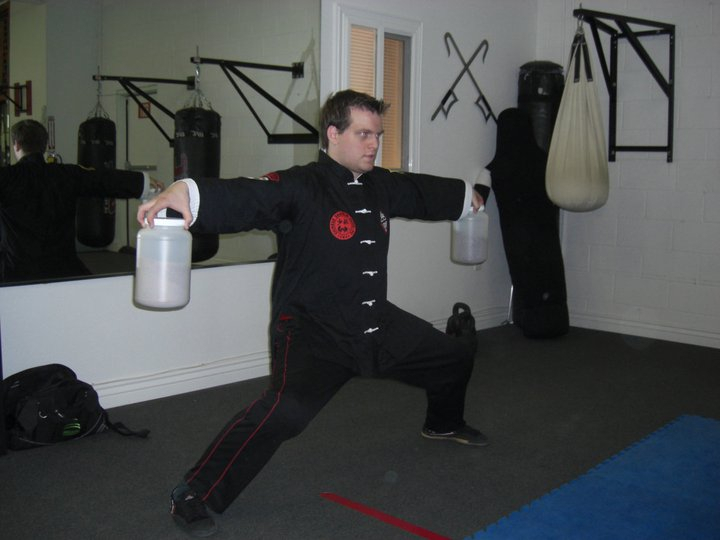 At the Sil Lum Kung Fu Kwoon, we train for strength, balance, precision, and awareness. 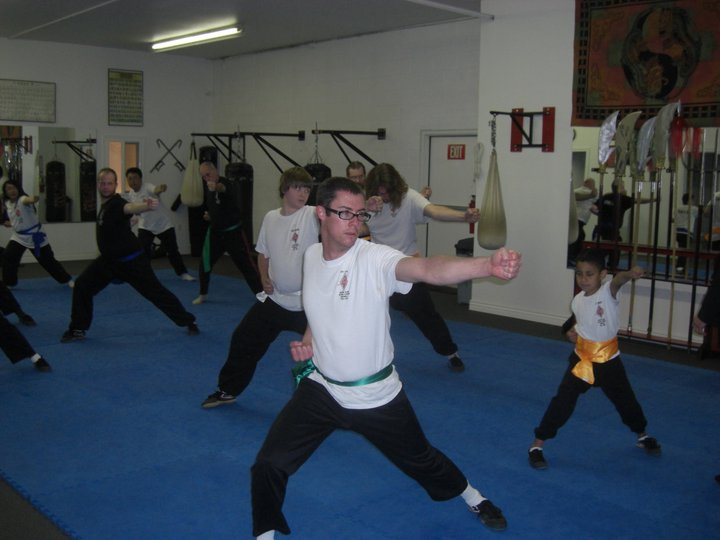 Our classes encourage students to improve their physical and mental prowess at their own speed. 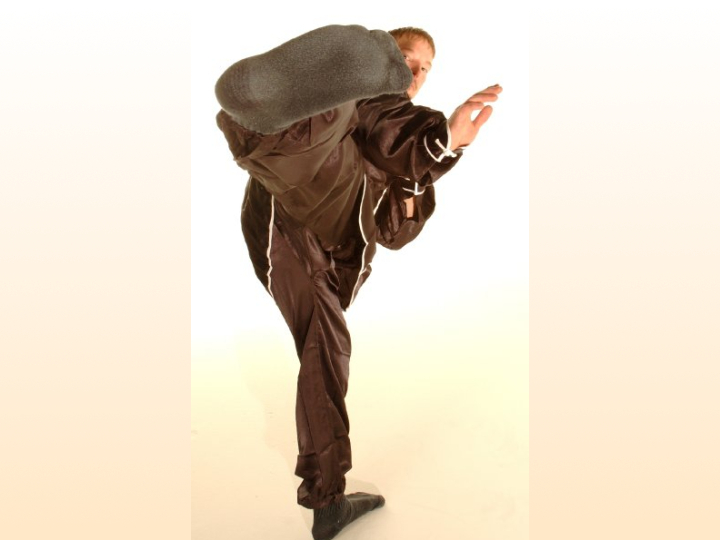 Activities and drills are widely varied, giving our practitioners opportunities to enjoy balanced workouts. 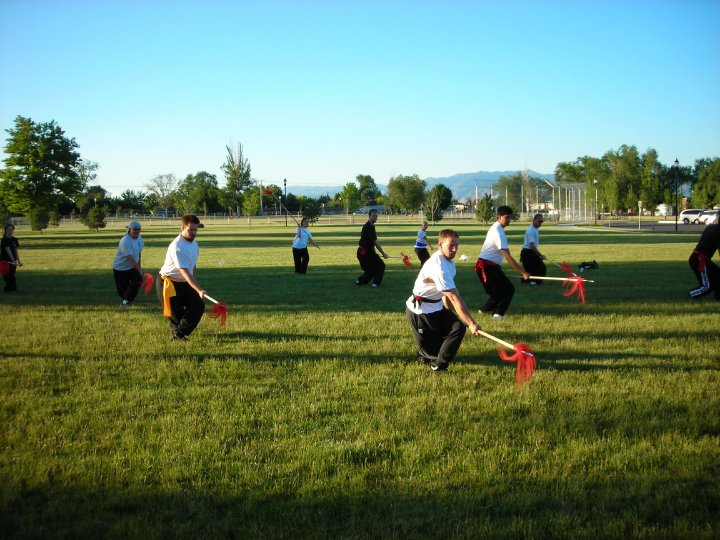 At sufficient levels, students may have the opportunity to learn forms with traditional Chinese weaponry. 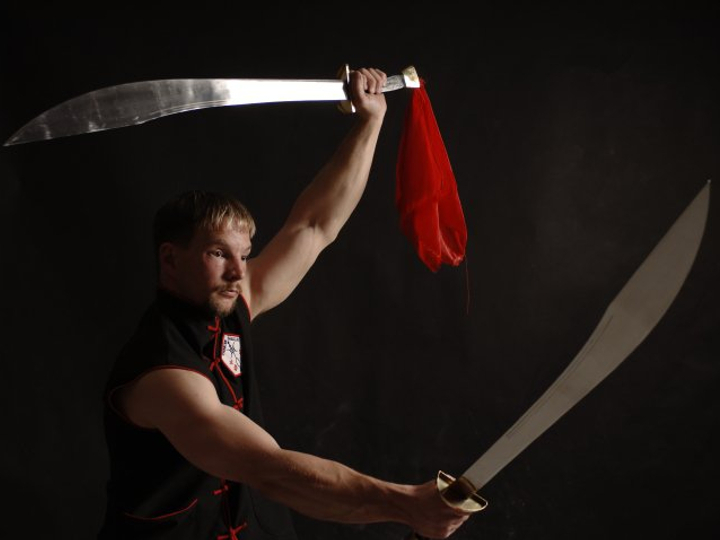 Weapons forms promote balance, strength, and control. 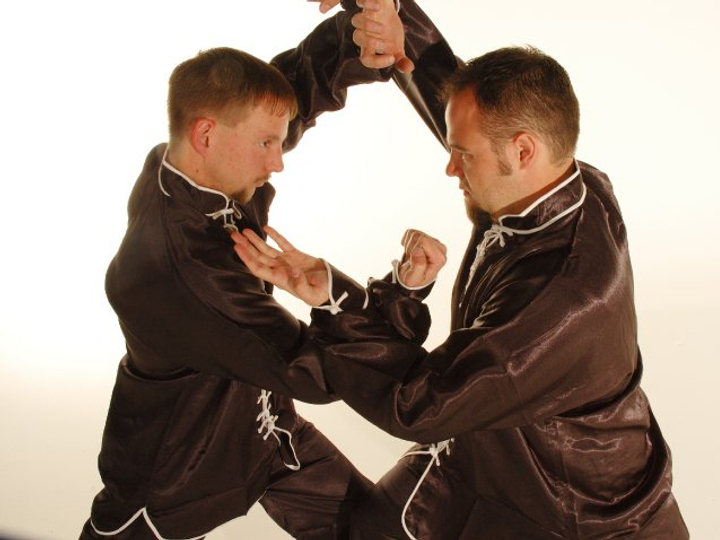 Our highly skilled instructors provide a fun, safe environment to learn mastery of these tools. 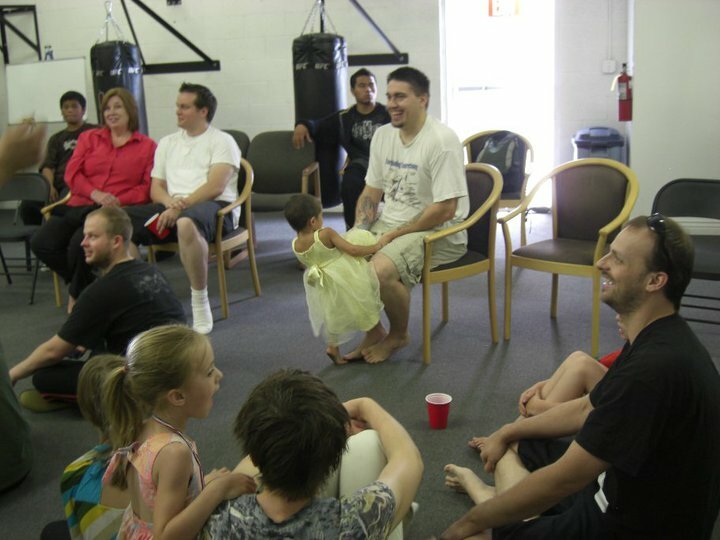 More than just a gym or classroom, the Kwoon is a place where we build lasting friendships. 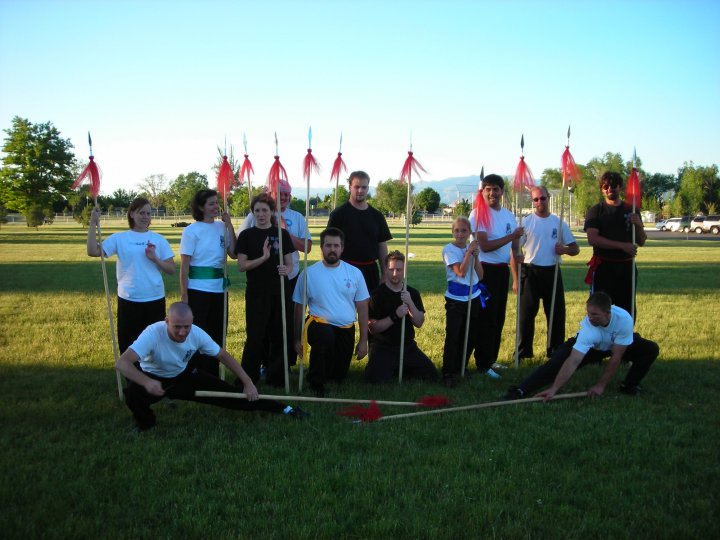 Students are encouraged to participate in barbecues, gatherings, service projects, and other social events. 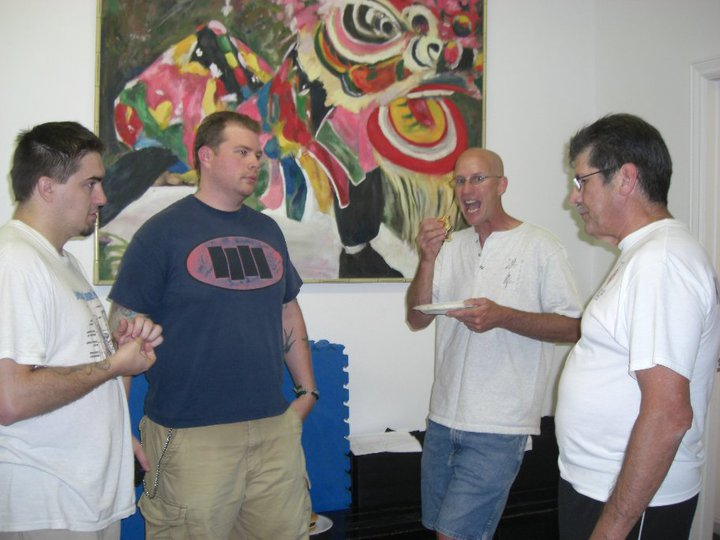 We treat our members like family, and wish to promote long-lasting social connections. 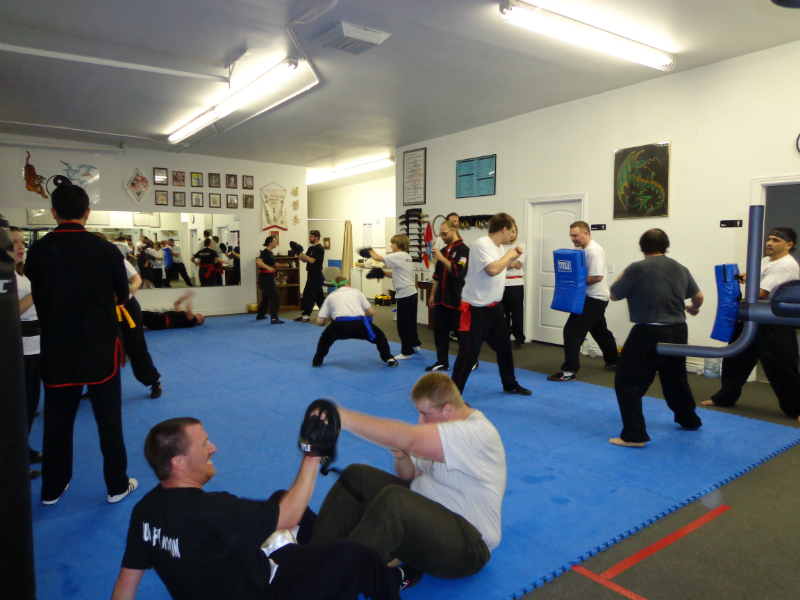 We are offering 3 months of training at $75.00 a month for adults and $50.00 a month for kids age 5-10. 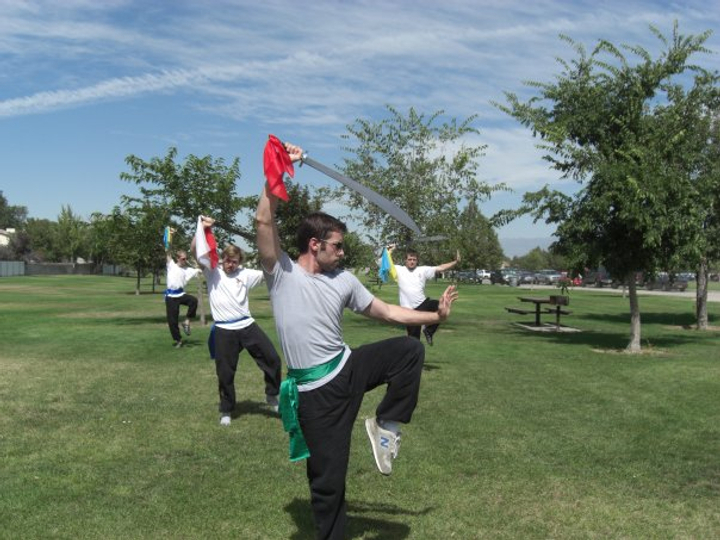 Sign up now and receive a FREE SHIRT! Offer expires February 28th 2018. 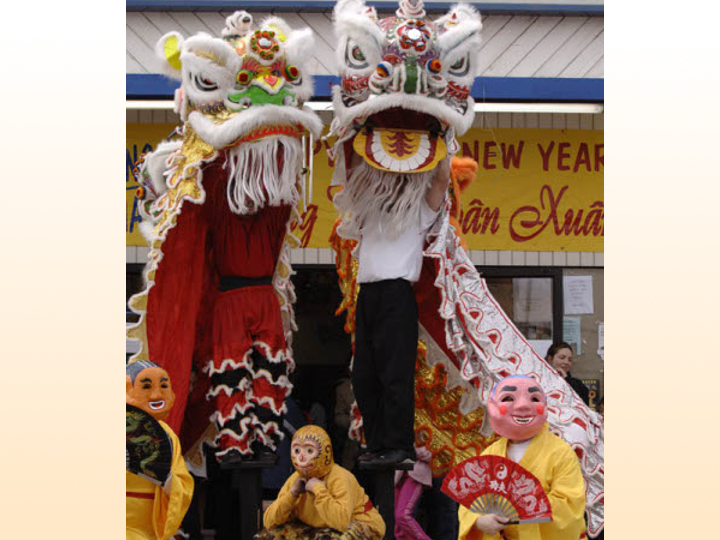 The Chinese New Year is on January 28th 2017. 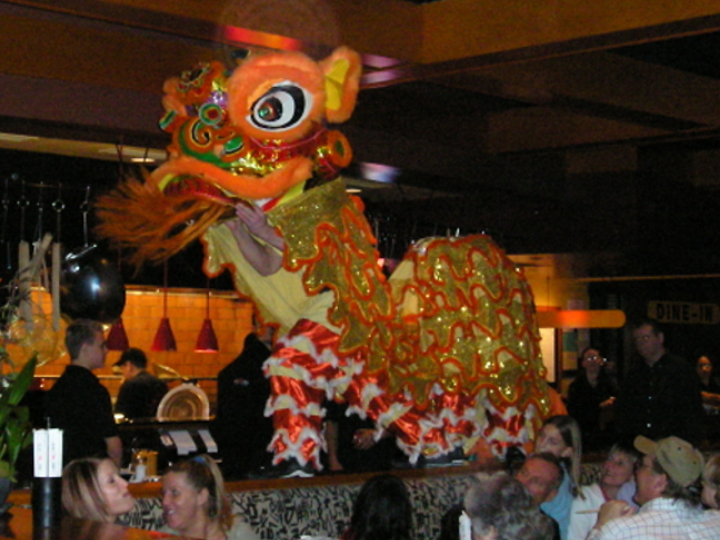 It is the year of the Fire Rooster. 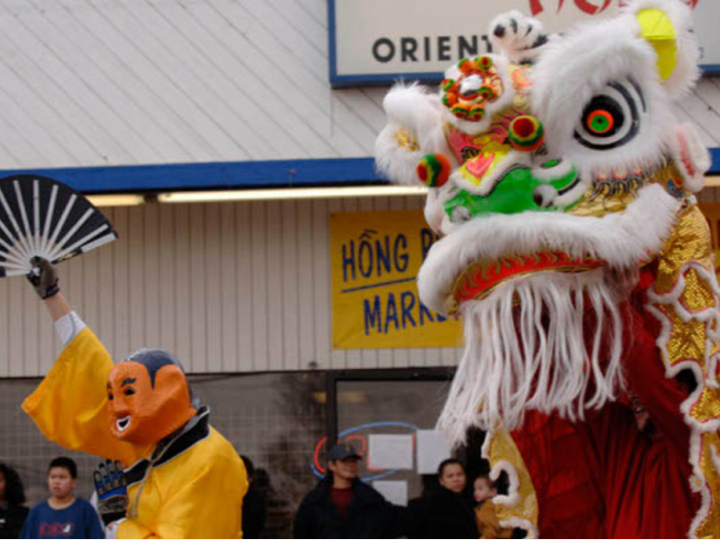 Come see us perform lion dance and kung fu demonstrations. 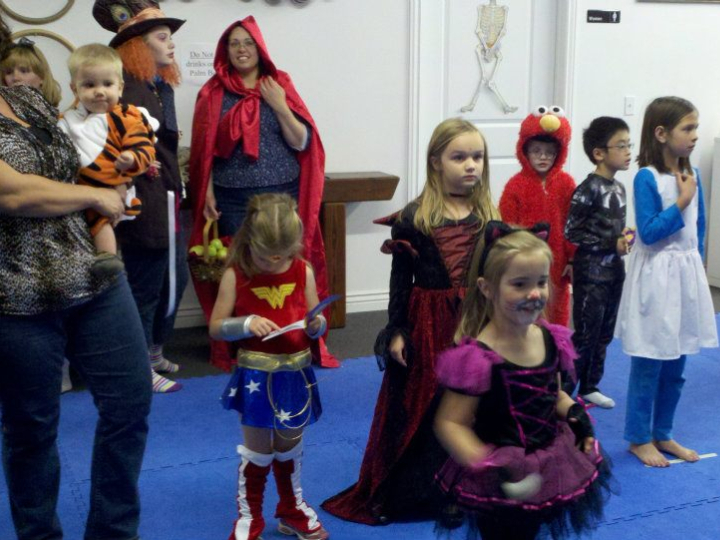 Look on the lion events page to see our scheduled shows. Thank you for the donations to the Road Home. We collected a few truck loads of things to help those in need.